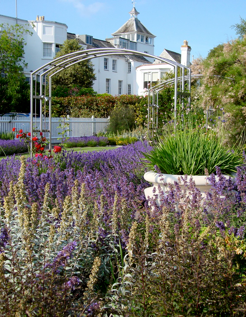 Roger Webster MSGD has been designing gardens throughout Devon and the South West since 1995. Projects have included commissions for RHS gardens Wisley and Rosemoor as well as coastal, rural and town gardens throughout the West Country. Visit website.